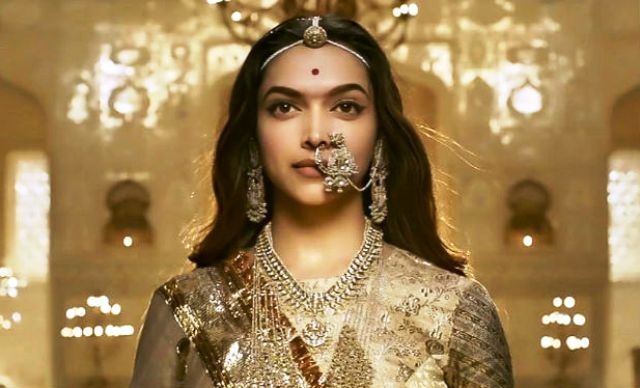 After a fantastic opening week, Sanjay Leela Bhansali’s Padmaavat is thoroughly enjoying its second week as well and has entered in the 200-crore club within just 11 days of release. 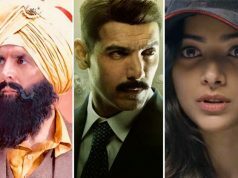 By remaining super strong since after the release, this epic period drama has also surpassed the lifetime total of Bhansali’s last film Bajirao Mastani. 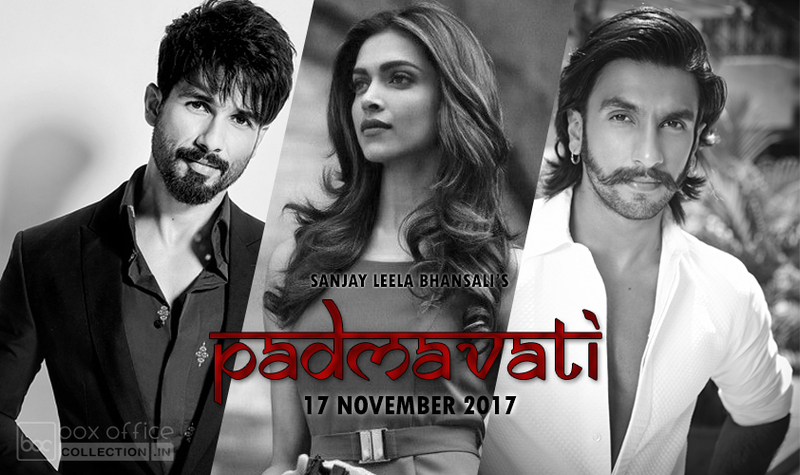 Starring Deepika Padukone, Ranveer Singh, and Shahid Kapoor, Padmaavat that was earlier known as Padmavati, was released on 25 January with huge buzz among the audience that it gained because of numerous controversies and protests by Karni Sena against the film. Despite challenging conditions and not being released in major states like Rajasthan, Gujarat, and Madhya Pradesh, Viacom 18 Motion Pictures’ presentation opened to an excellent note. 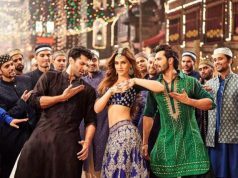 Due to positive word of mouth, it remained rock-steady throughout the opening week and did the business of 166.50 crores. 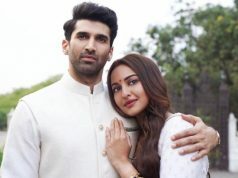 The business total of the 8-days extended first week is included 114 crores of 4-days weekend and 52.50 crores of weekdays. Now the film is running in the second week and once again showed remarkable growth over the weekend. 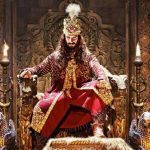 In the second weekend, Padmaavat raked the superb business of 46 crores that included 10 crores of 2nd Friday, 16 crores of 2nd Saturday and 20 crores of 2nd Sunday. After 11 days of release, the total collection of Deepika-Ranveer-Shahid starrer was 212.50 crores. Now it has entered in weekdays and started getting lesser footfalls in theaters than before. On 2nd Monday, Padmaavat witnessed a drop of 30% than Friday and garnered the business of 7 crores. With this, the total collection of the film has become 219.50 crores at the domestic box office.